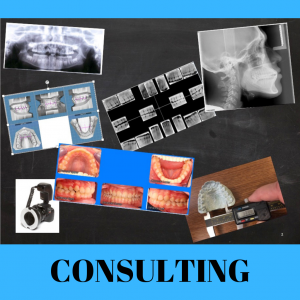 If you need help with an orthodontic case, or if you have some general questions we can help. We offer a one-on-one orthodontic consultations that will help you learn world class orthodontics with personalized attention. 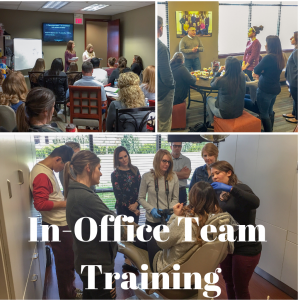 If you’d like to train your team to be knowledgable and efficient, the In office team training is what you are looking for. At the end of the course, your team will have a good basic understanding of basic orthodontics. We cover both clinical, and front office tasks in this course. We also have several hands on practice. This course is Fully customizable for your office. Cost: $1250 per day + plus traveling cost. Up to 15 Team members and Doctors are included. 7CE per day ADA CERP, AGD PACE. Most doctors reserve two days for the In-Office team training. Your team will have a great time learning orthodontics.